Hoboken may be small at just 1-square-mile, but it packs a mighty punch and a long list of restaurants, entertainment venues, unique Hoboken apartments and nightlife options, just across the Hudson from Manhattan’s bright lights and bustle. The city proves that small-town charm and big-city excitement can coexist among trendy boutiques, in-demand eateries and peaceful waterfront walkways and trails, making it a great place for diverse residents to call home. Getting around Hoboken is a breeze; in fact, it was rated the No. 1 Most Walkable City in the U.S. by WalkScore.com, thanks to its compact size and the proximity between Hoboken apartments and area attractions. The city’s many bike lanes make it easy for bikers to get around the Bronze Bike-Friendly Community, according to the League of American Bicyclists, and public transit like the Hop Shuttle, NJ Transit Hudson-Bergen Light Rail, PATH trains and the NJ Transit bus routes allow residents to jet around town and beyond without having to drive in rush hour traffic. For such a small town, Hoboken offers its residents a world-class arts and entertainment scene that is reminiscent of the cultural hub across the Hudson. Learn about the city’s history and see local artifacts at the Hoboken Historical Museum; spend the afternoon perusing local galleries with exhibits from local and global artists; and immerse yourself in a live performance at the Monroe Center for the Arts, the Mile Square Theatre or the DeBaun Center for Performing Arts. Enjoy dinner before the show just steps from Hoboken apartments at any of the city’s popular eateries, including Amanda’s Restaurant, Cucharamama and Elysian Cafe. It takes just 20 minutes to get to New York City from Hoboken by way of the Holland Tunnel, but that doesn’t mean that all the best things are across the river in the Big Apple. 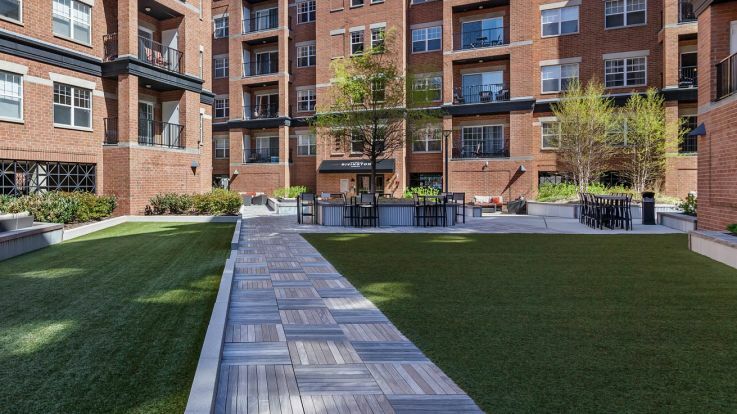 Area residents love living in unique Hoboken apartments and historic brownstones for a fraction of Manhattan’s prices, and the New Jersey city’s convenience, walkability and emphasis on local business really can’t be beat. 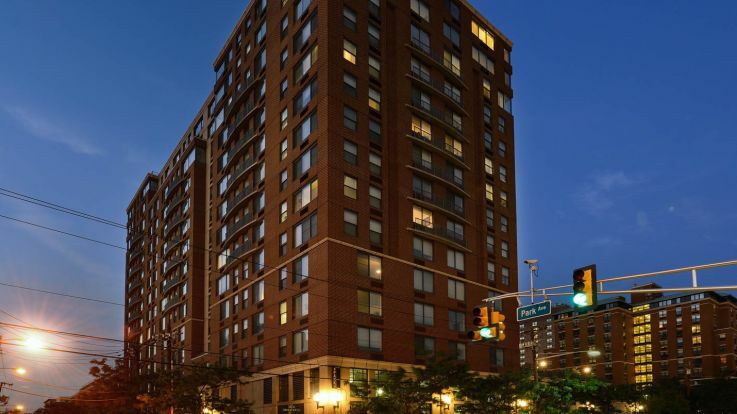 Come see everything Hoboken has to offer, complete with waterfront views and the public transit options to get across the river!